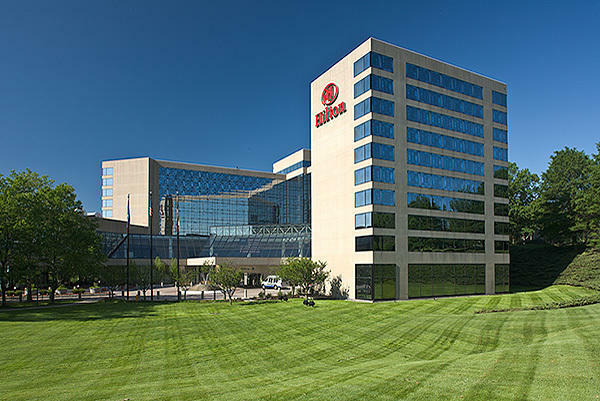 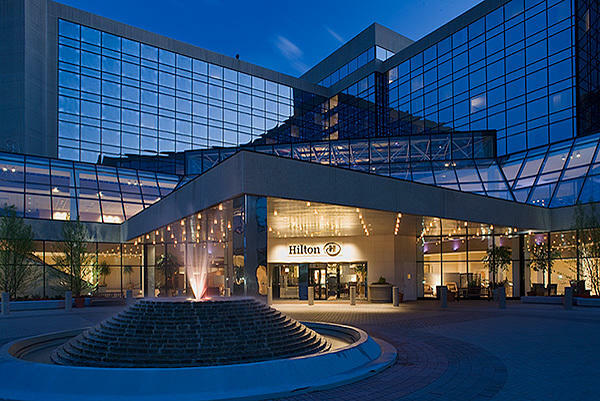 Located outside of New York City -- with access to Amtrak, Metro-North and I-95 — the Hilton Stamford Hotel & Executive Meeting Center offers the ideal combination of convenience, comfort and courteous service. 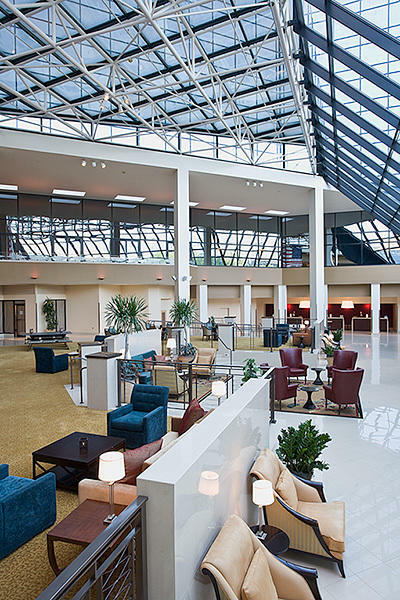 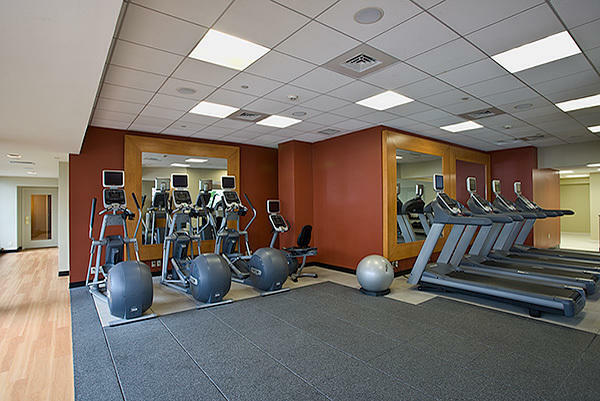 Following a multimillion-dollar renovation, our Southern Connecticut hotel boasts newly refurbished guest rooms, spacious suites, and state of the art event and meeting space. 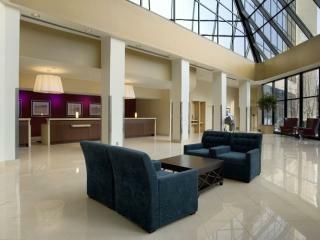 Unwind after a long work day at our Restaurant and Lounge, serving American cuisine and cocktails throughout the day. 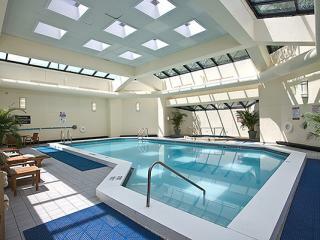 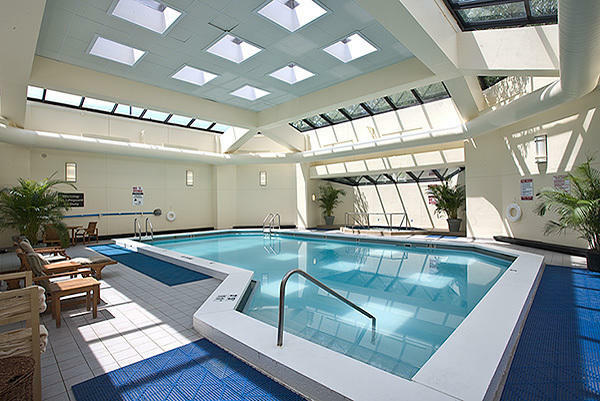 Or relax in our sparkling swimming pool or heated whirlpool. 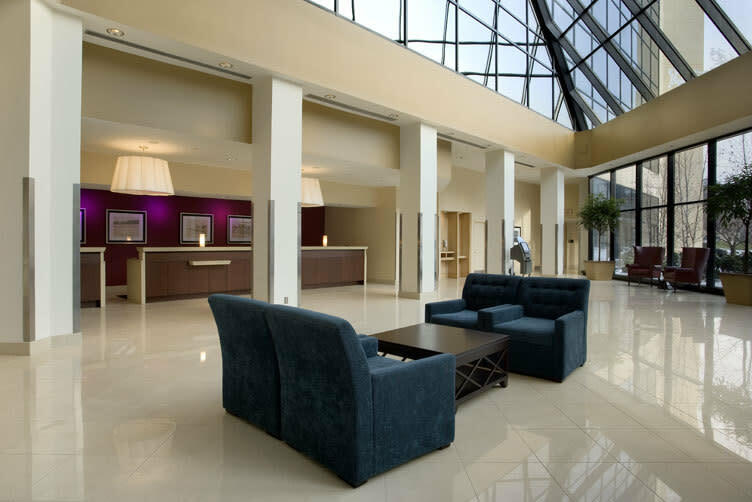 Surrounded by dynamic businesses and local attractions, our upscale accommodations will enhance your upcoming visit or corporate gathering. 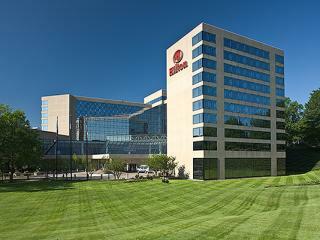 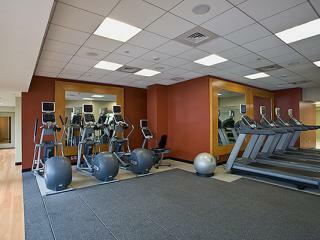 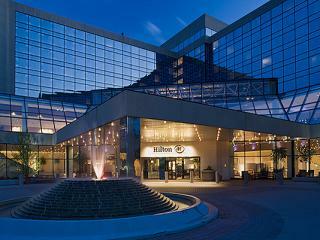 A popular choice among Stamford hotels, the Hilton is a landmark destination with easy access to both Boston and New York City. 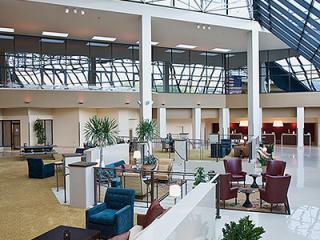 Space Notes: Each meeting room area is flexible, functional and offers semi private foyers!